Built at the end of the 16th and beginning of the 17th centuries, the historic urban canal network of Amsterdam lies to the west and south of the historic old town and the medieval port. The city was in fact extended by draining swampland, building the canals and filling in the intermediate spaces where many gabled house and monuments now stand. It was the largest and most homogeneous urban development of its time and was used as a model of large-scale town planning up until the 19th century. Today they are a delight to wander around, whether by foot, bicycle or boat, although it would take a while to see them all, with over one hundred kilometres of canals, around 90 islands and some 1,500 bridges. This lovely shot of the canals a glow on a warm spring evening, in the dimming light with reflections shimmering in the water, really sets the scene for a night of romance. And the spring is great time to visit if you prefer to avoid the crowds of the summer. Find your spring Amsterdam escape today with GreatEscapes.com. 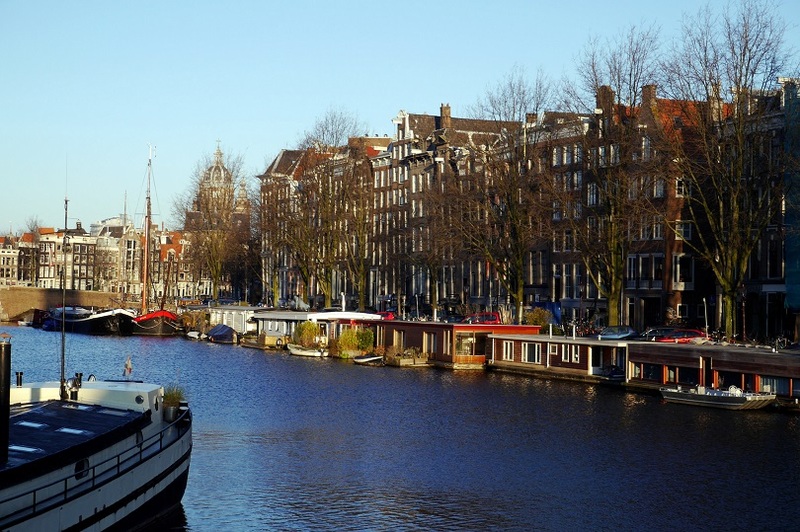 Categories: Amsterdam, Holland, Photography, Picture Postcards | Tags: canals | Permalink. Between the beautiful architecture, tasty chocolate, charming cobbled streets and army of swans, there is another key ingredient to a holiday in Bruges lurking away in atmospheric pubs and inviting shops. No trip to Belgium, and its most visited tourist destination, is complete without sampling Belgian beer. 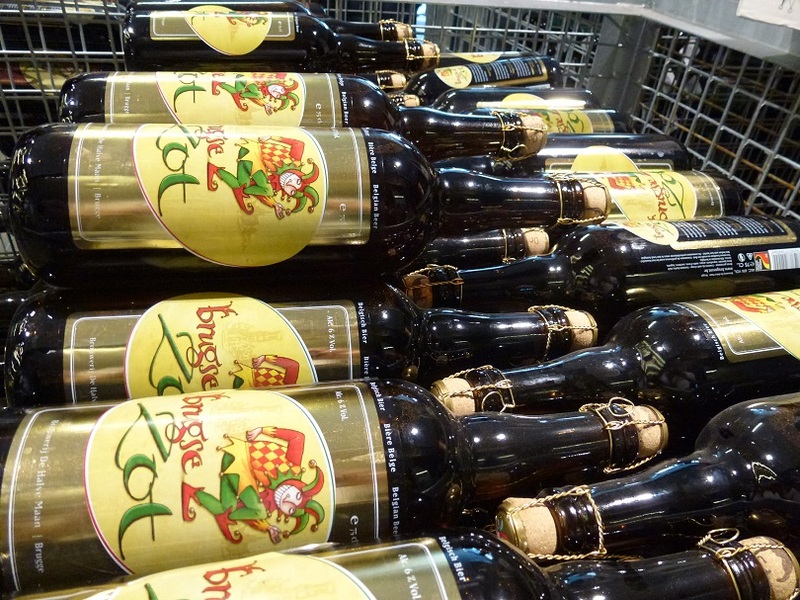 Ali from Great Escapes recently returned from a beer-heavy trip to Bruges. This is his conclusion of his time in the medieval city and exposure to Belgium’s true gift to mankind. 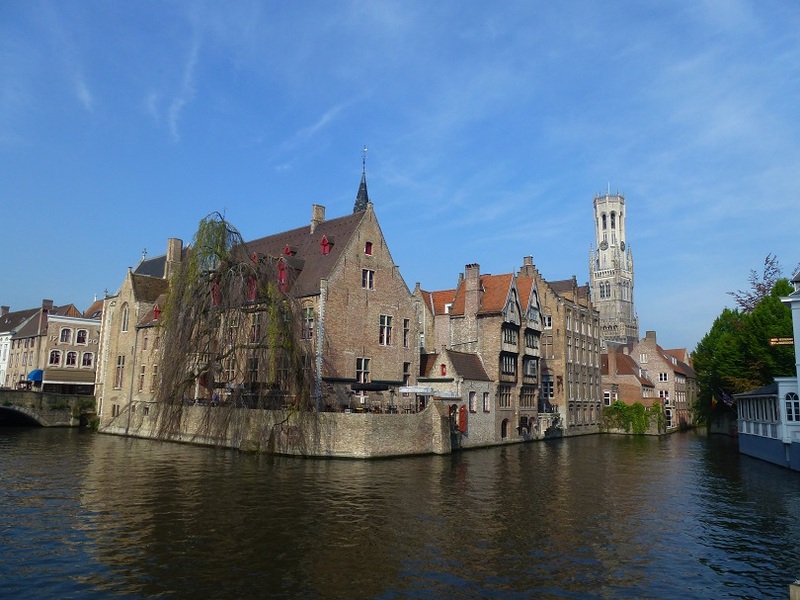 Chocolate, waffles and beer were at the forefront of my mind when I visited Bruges recently. I have long been a big beer fan, having previously worked for a beer magazine, and not many places do it much better than Belgium. Much to my girlfriend’s delight, I dragged us into giant bottle shops in the middle of walking tours, grabbed a refreshing pint before midday and even took us on a tour of the city’s oldest surviving brewery. I’m pleased, and slightly amazed to say, we both had a great time delving into the beery heritage of the city, and it is certainly an activity I would encourage holidaymakers to explore during any break to Bruges; particularly those travelling by Eurostar, as avoiding those pesky flight weight restrictions will ensure you can bring back as many bottles as you can carry home with you! 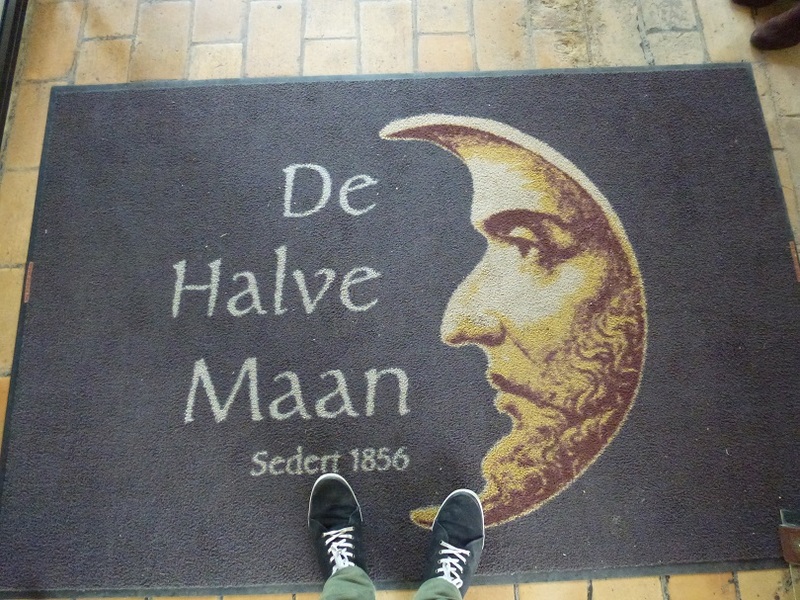 One of the first big beer stops that visitors to Bruges should make is at De Halve Maan, Bruges’ most historical brewery. Beer has been brewed here by the Maes family for centuries and today, the brewery and its adjoining museum are open for guided tours, culminating in a free glass of De Halve Maan’s most famous product, Brugse Zot. Tours take place every hour between 11 am and 4 pm and tickets can be booked on their website or purchased upon arrival. The next stage of your trip, which comprised about 65% of my visit, should be spent dipping in and out of Bruges’ fine beer pubs and bars. Two reign supreme in the city, Cambrinus Beer Brasserie and ‘t Brugs Beertje. The former can be found to the north east of the Grote Markt on Philipstockstraat and has one of the thickest beer menus I’ve ever had the pleasure to peruse, while the latter is located on Kemelstraat to the south east of the GroteMarkt. 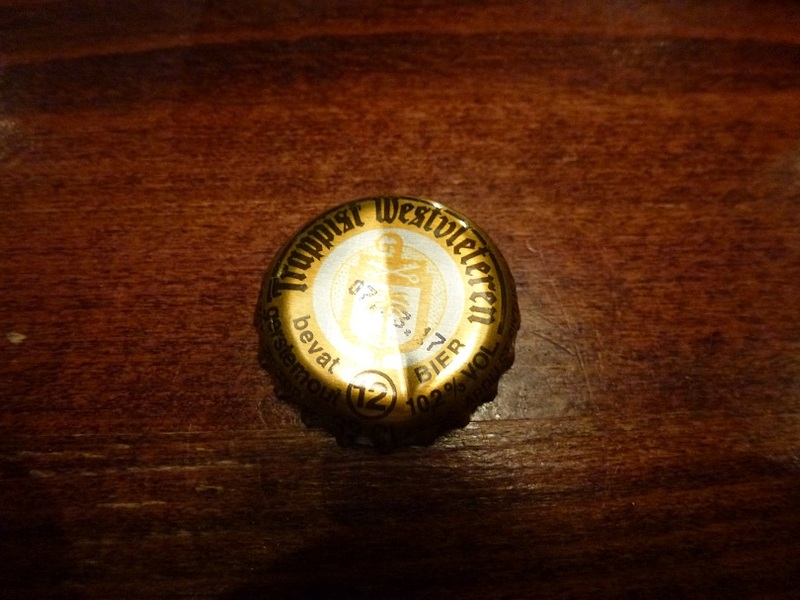 It was in Cambrinus Beer Brasserie where I sampled a bottle of Westvleteren 12 – often referred to as the world’s greatest beer. 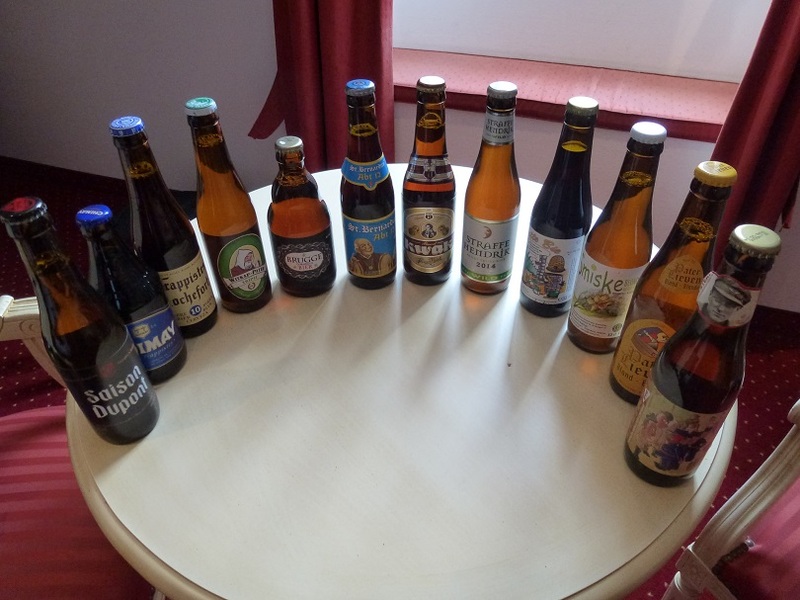 When your beer pub and bar pilgrimage has come to an end, you’ll want to find a suitable shop where you can purchase your new favourite beers for their journey back to the UK. 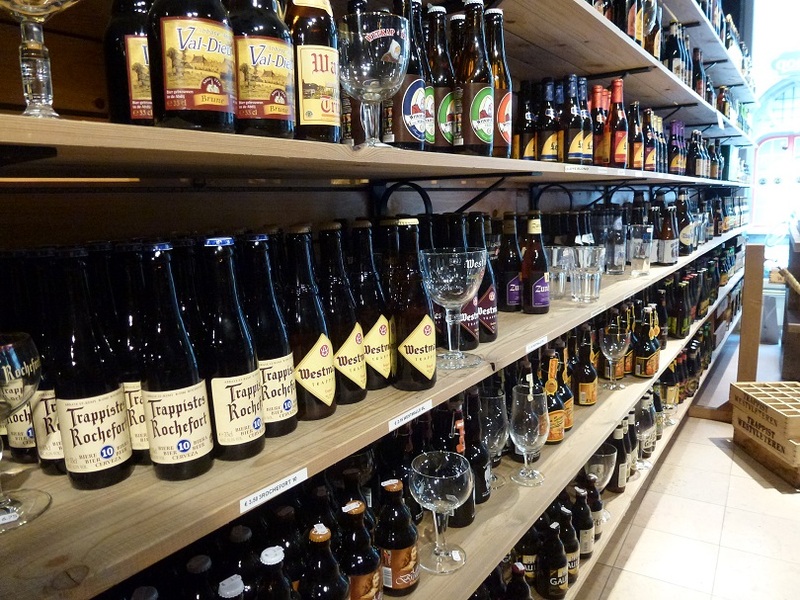 Look no further than The Bottle Shop, discovered on Wollestraat just a stone’s throw from the Grote Markt. This remains the largest beer shop I’ve ever set foot in, and I managed to purchase 12 beers here to transport home with me. 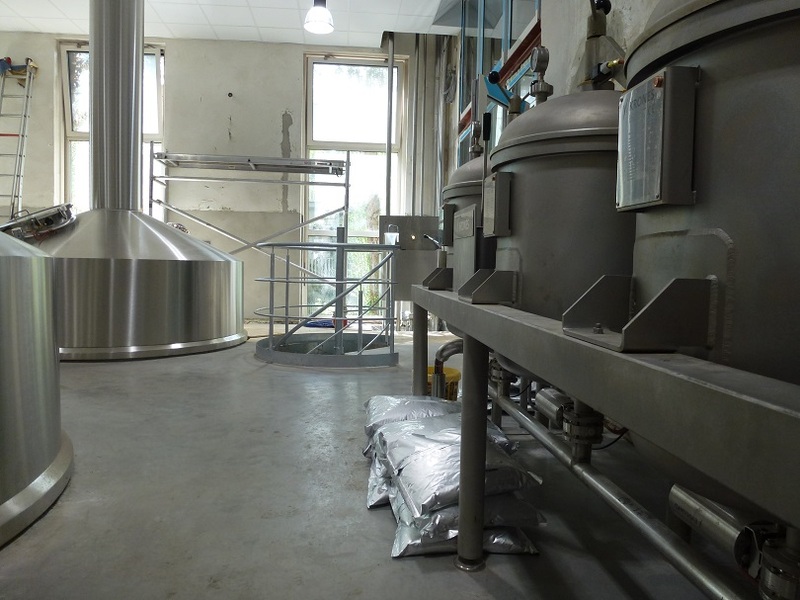 It is safe to say that beer nuts will find a haven in the city of Bruges, but even those who don’t consider themselves a fan of the world’s finest beverage will be intrigued by the history of the city’s beer culture, or better yet, find themselves converted. 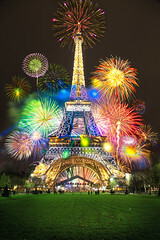 If you’re more of a wine and champagne kind of person, make sure you take a look at some of our Great Escapes to France. 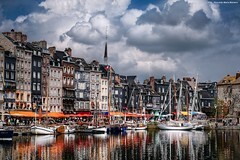 Categories: Belgium, Bruges, Food and drink | Tags: beer | Permalink. Tulips are an integral part of Holland, and the month of April brings a celebration of these beautiful flowers to Amsterdam, where you can see hundreds of different varieties illuminating parts of the city in colour. 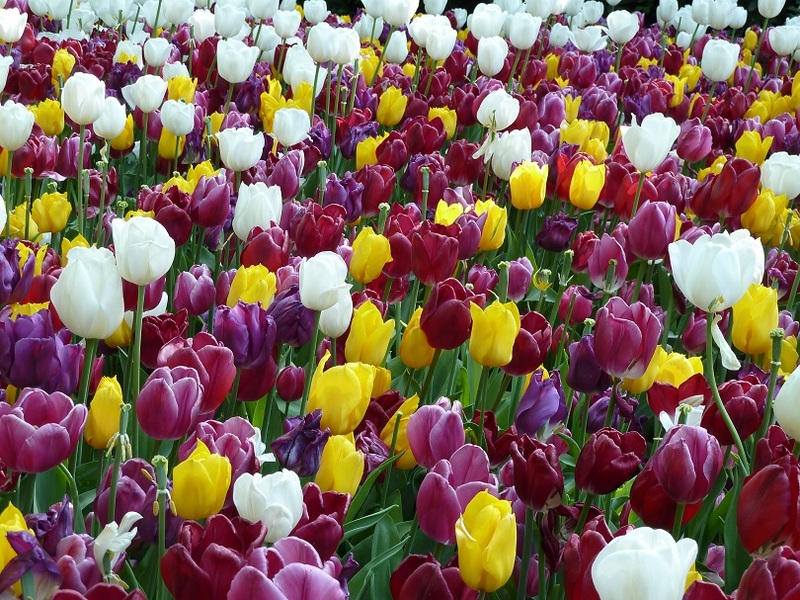 Sometimes being referred to as ‘tulip mania’, tulips have been popular in Holland since as far back as 1593, and competitions quickly arose amongst growers to try and create the most colourful and unique varieties. 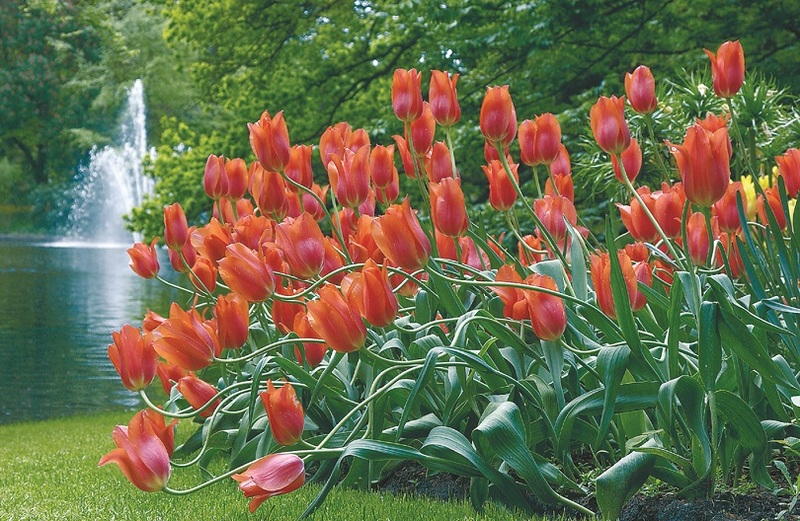 Today, April sees the celebration of the tulip, and you’ll find that all over Amsterdam, pockets of vibrant colour can be found as effort is made to ensure the tulips bloom. The ultimate aim of this festival is to eventually have one tulip for every citizen of Amsterdam, amounting to a staggering 800,000. So if you’re heading to Amsterdam before the month is up, here we’ll tell you exactly where you can find the most beautiful displays of this popular and historic flower. 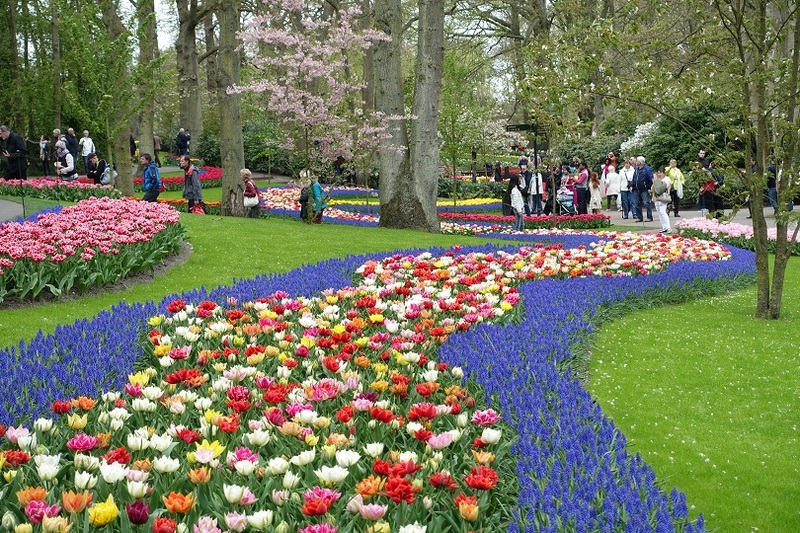 Keukenhof gardens are the world’s largest flower gardens, and for a short period during the spring months you’ll be able to find an abundance of tulips in all manner of shapes of patterns. With 9 different gardens to explore which house 7 million bulbs including 800 varieties of tulip, it’s a wonderful way to spend an afternoon, wandering around and taking in the beautiful sights and smells of the different gardens. 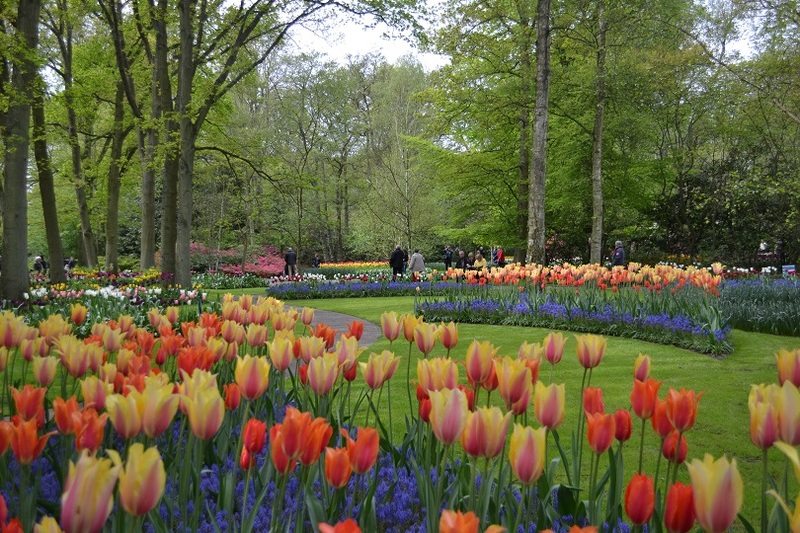 The theme for 2016 at the Keukenhof is ‘The Golden Age’, and you’ll be able to watch individual flower demonstrations and experience themed exhibitions when visiting this garden. There are also activities for children available here, such as a treasure hunt, petting zoo, playground and hedge maze. 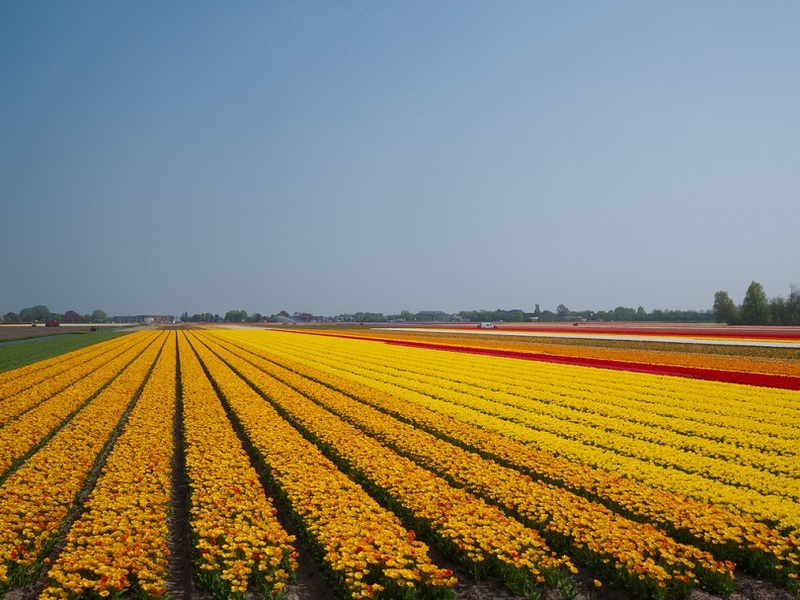 You can also visit the famous flower strip which is one hour outside of the city, where you’ll be surrounded by all manner of colours and varieties of tulips. Find out more about how to get there. 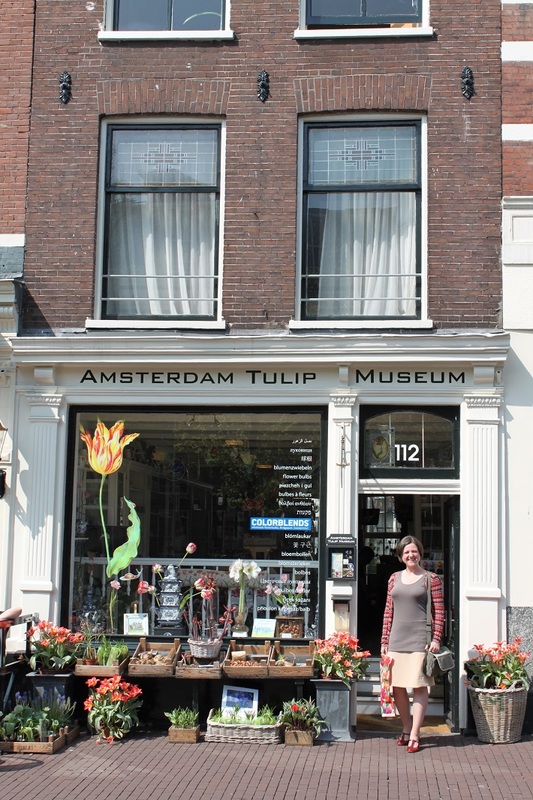 If you’re now looking for a last minute break to Amsterdam, visit GreatEscapes.co.uk to book your trip to see the fabulous tulips. Categories: Amsterdam, Festivals & Events (Holland), Holland | Tags: tulips | Permalink. 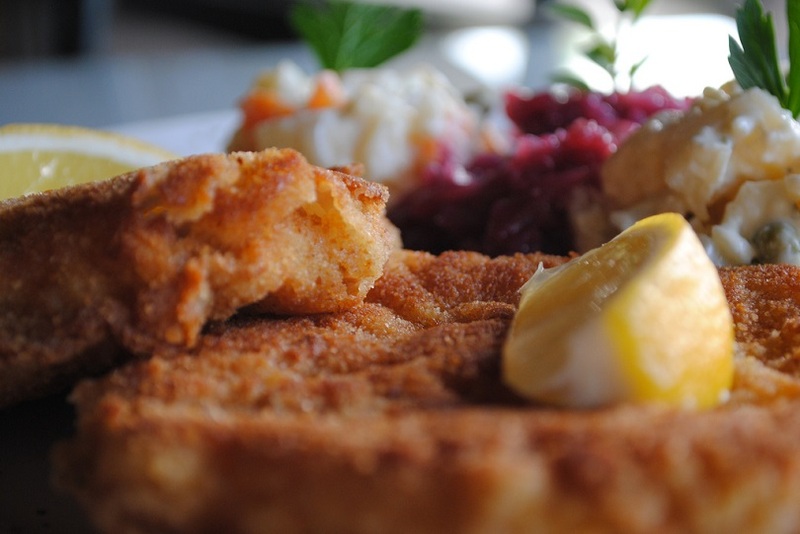 With a busy and bustling atmosphere, this restaurant is a great place to visit if you’re looking to dine on traditional German schnitzel – and lots of it! 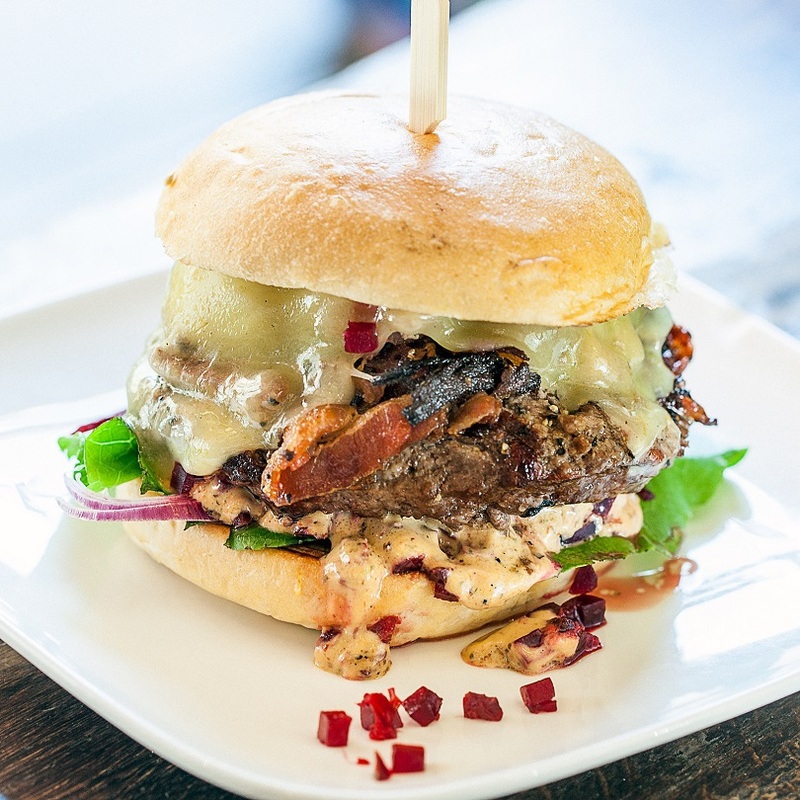 With many guests claiming they had ‘the best burger they’ve ever had’ here, it’s no wonder it makes our top ten. The pictures you’ll find on their Facebook page are enough to tempt you into making a pit stop. A little Italian restaurant with fabulous food and great service, if you fancy a slice of Italian cuisine during your break in Cologne, this is a great place to try. For something a little more than just food, visit this beautiful historic gastropub that’s more than 550 years old. Here you’ll experience great, traditional food, refreshing Kölsch and a helping of German history all in one place. 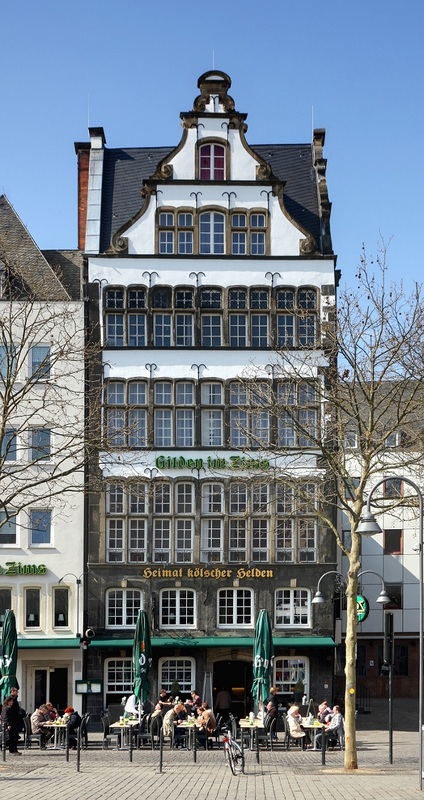 Located inside Excelsior Hotel Ernst, a 5* hotel in Cologne, its restaurant is just that – 5*. With spectacular gourmet dishes on offer, this is a great place to dine if you’re partial to meat and fish. For a taste of Japan during your break in Cologne, choose from Zen’s extensive Japanese menu and enjoy the taste of exquisite tempura, ura maki and sashimi dishes. 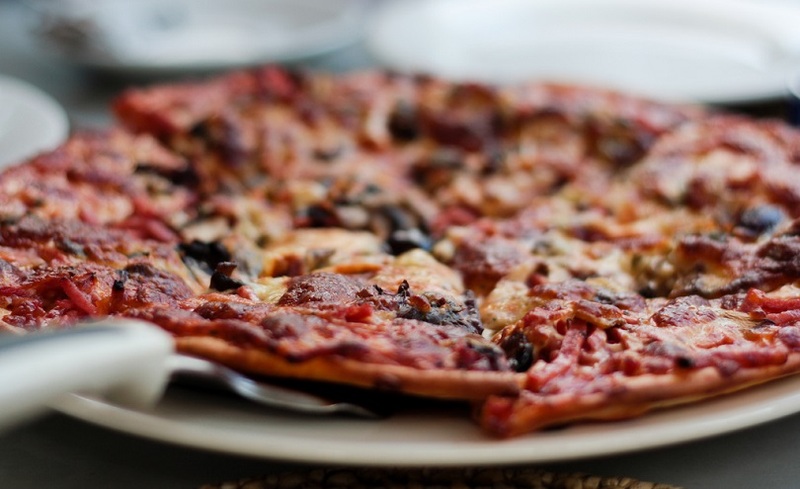 Eat pizza and pasta until your heart’s content at this small and rather quaint restaurant. 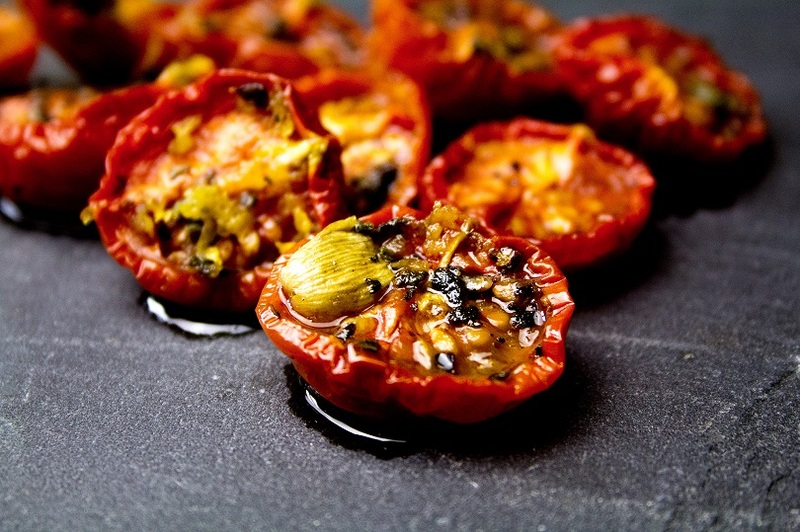 Fresh, homemade sauces compliment their Italian specialities and they’re also very reasonably priced – an ideal place for a quick spot of lunch. 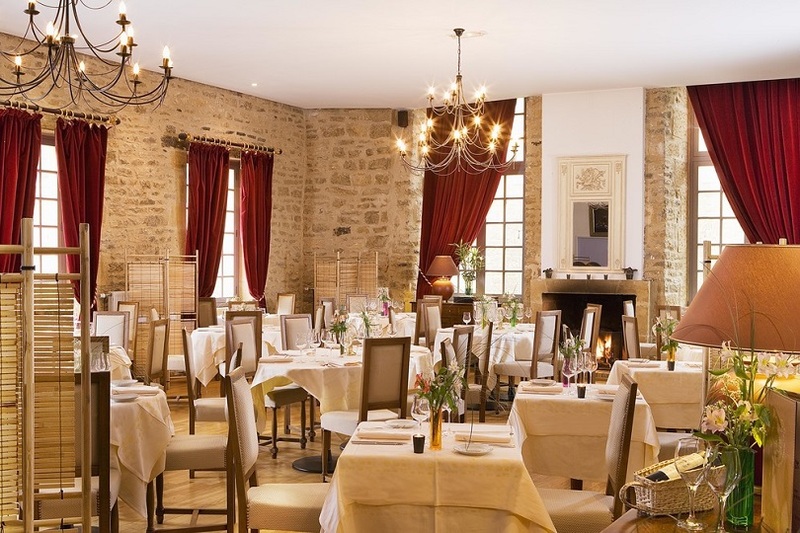 This is a great restaurant to experience authentic German cuisine and sample beautiful wines from their 14th century cellar. 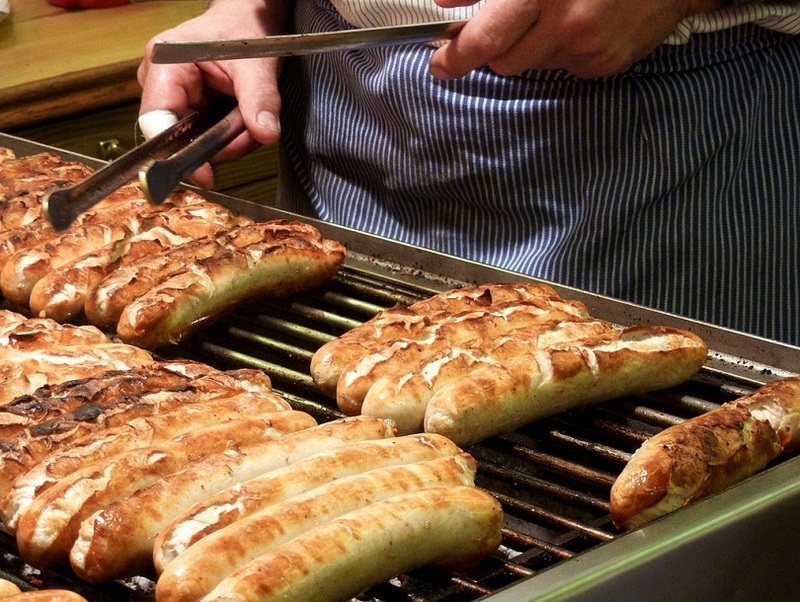 Using local ingredients, you can choose traditional dishes such as Bratwurst, or Italian options are also available. If you’re looking for a traditional German Brauhaus with a cosy and rustic atmosphere, then add Gilden Brauhaus to your itinerary. Enjoy a refreshing glass of fresh local beer (Gilden Kölsch) and choose a dish from the daily menu – Thursdays include Jägerschnitzel, or head down on a Wednesday for traditional Bratwurst. 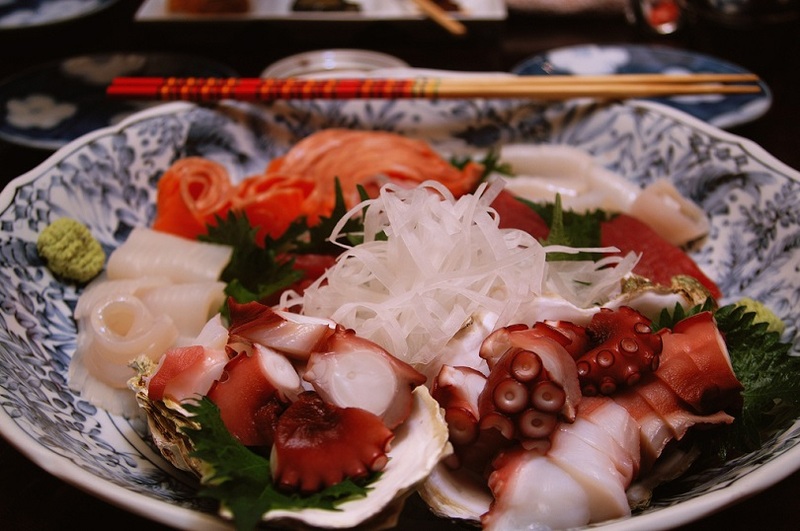 Described as a ‘hidden gem’, this restaurant is off the tourist track and popular with locals. 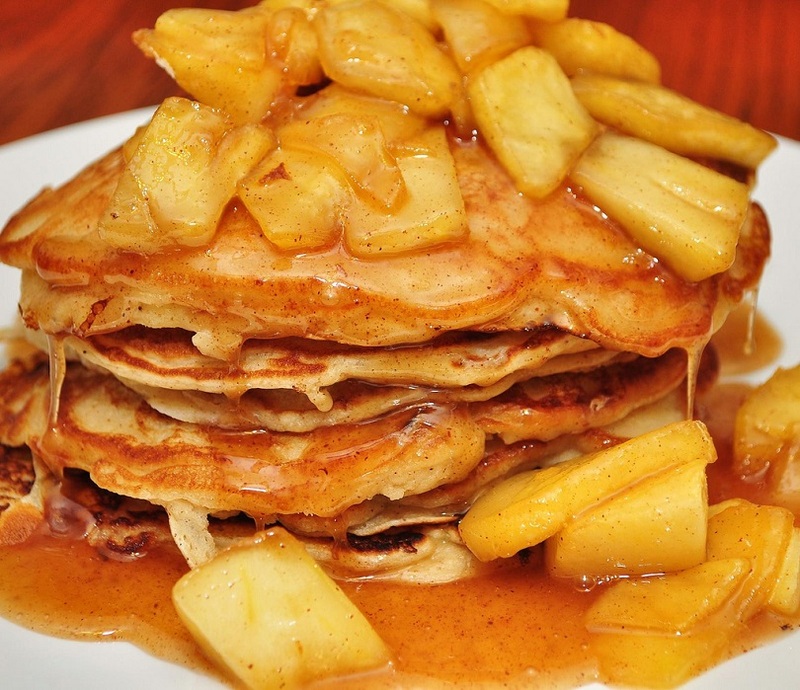 It’s ideal for lunch or dinner, and the extensive menu has something to suit everyone, why not finish your meal with tasty apple pancakes with cinnamon? It’s also worth noting you might want to make a reservation here, as it does get very busy. 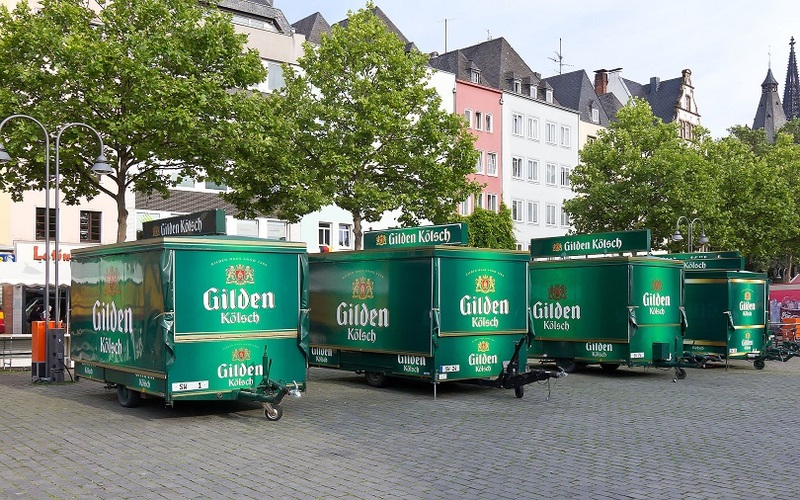 If this has inspired you to explore all the culinary delights that Cologne has to offer, you can book your very own holiday to Cologne through Great Escapes. Categories: Cologne, Food and drink, Germany | Tags: beer, restaurants | Permalink. 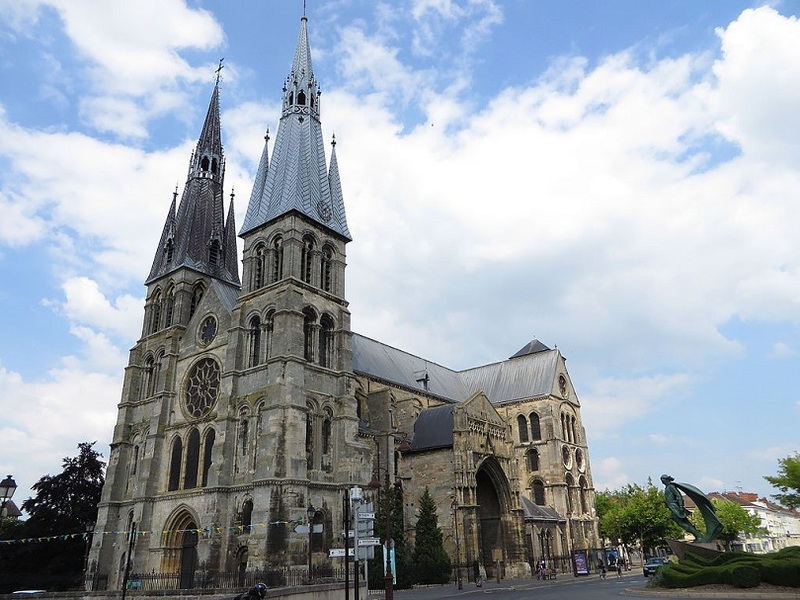 Despite being a fairly small city and only a quarter of the size of better known Reims, Châlons en Champagne is the capital city of the region. 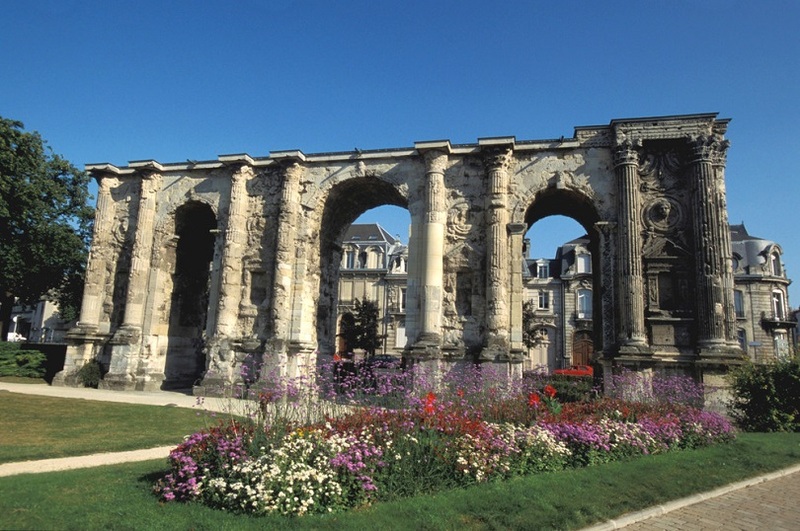 A unique place with over 2,000 years’ worth of history, you’ll find some beautiful architecture including the impressive Notre-Dame-en-Vaux with its 56 bells, a recognised UNESCO World Heritage Site. 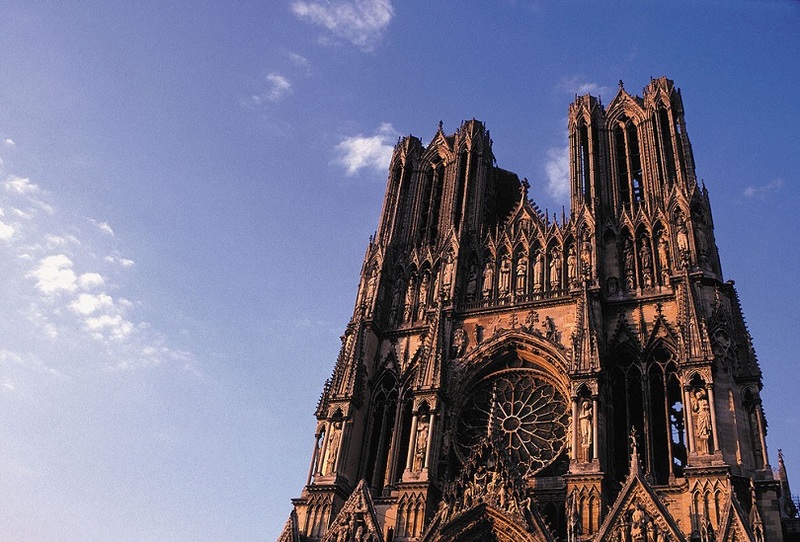 Located in the Champagne-Ardennes region of France, Reims is best known as the ‘unofficial capital’ of the region, and a visit here is sure to ignite your senses. With art deco cafés, impressive Roman remains, a 13th century cathedral and the home of Taittinger champagne, you can enjoy the view, the food and perhaps most importantly, the Champagne. 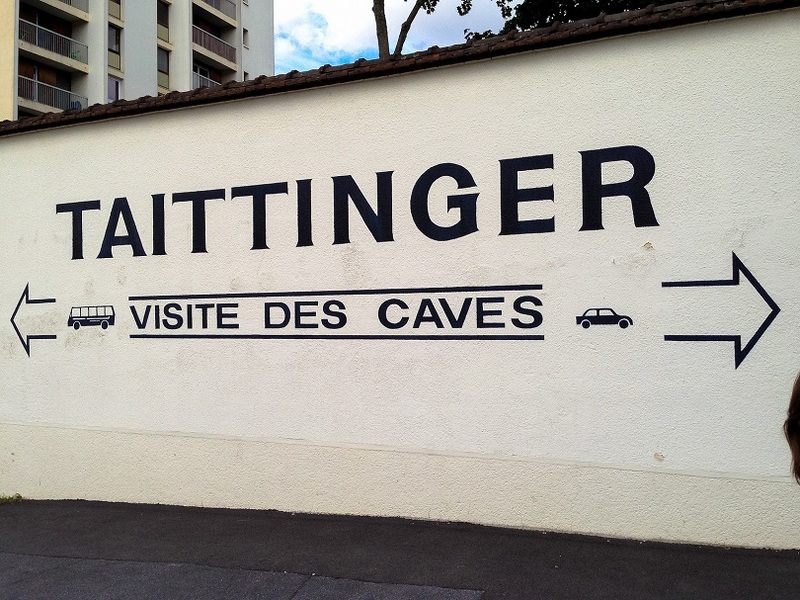 Tours are available in the area where you can explore the champagne houses, the beautiful vineyards and the wine cellars. 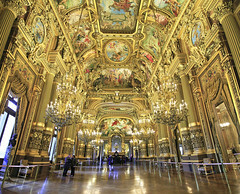 Visit Reims tourism for more information and to book a tour. 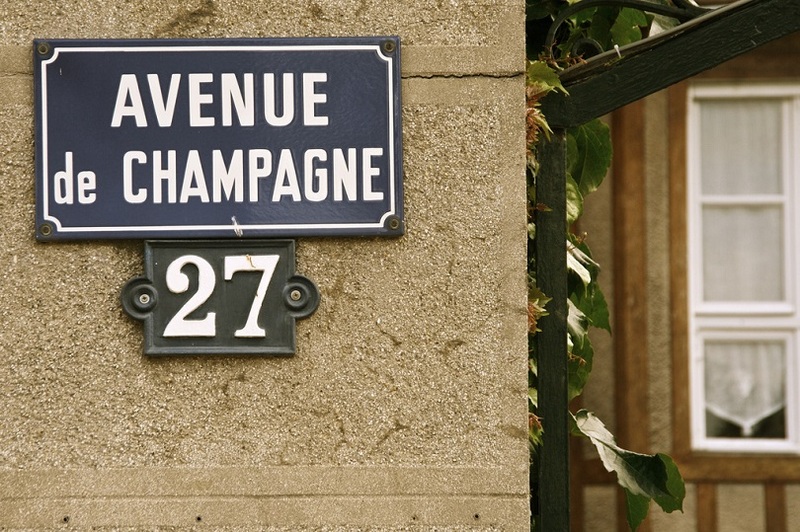 Another ideal place to visit if on a little champagne tour is Épernay. Located around 30km south of Reims, Épernay is home to some of the most renowned producers, including Moët & Chandon and Perrier-Jouët. 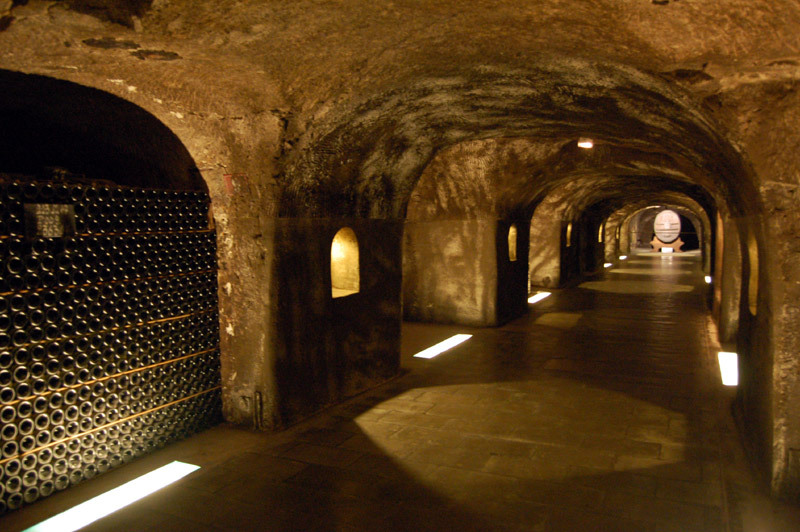 Regularly scheduled tours can be booked online, where you can walk through the wine cellars and learn about the making of this famous bubbly, also enjoying a bespoke tasting session. See the Moët website for more information and to book. 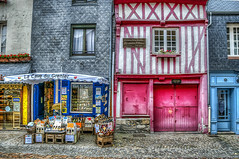 If you want to see more of Épernay, you can visit the ‘Portail Saint Martin’, a beautiful stone doorway which is the oldest monument in the town, or wander the impressive Avenue de Champagne where you will get some wonderful photographs of the grand wine houses and some other rather impressive chateaux and residential properties. Located to the west of the town of Saint-Dizier, Lac du Der is the largest artificial lake in Western Europe, holding a massive 350 million m³ of water. It’s a great place for avid walkers to explore, and if you love wildlife – especially birds – then it’s an ideal spot, in fact one of the best known spots in northern France attracting bird watchers from all over Europe. If you’re feeling energetic, you can partake in a selection of water sports, or you can climb to the top of some of the higher banks for some wonderful photographs of the surrounding landscape. As the biggest ancient fortress in Europe, this breath-taking medieval castle was built in the early 15th century, and is a place where you can experience 1,000 years of history. Take a tour of the castle where you can learn about the construction of the fort and explore its towers, then visit the museum and exquisite restaurant that are also housed there. The castle has also been home to a unique hotel since 2004, which Great Escapes is delighted to be able to offer. 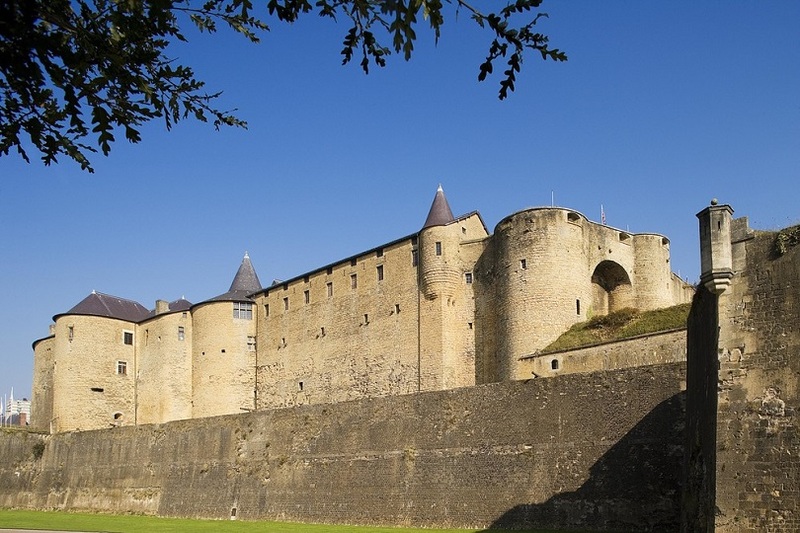 If you would like to spend a short break at Le Château Fort de Sedan, where you’ll also receive a complimentary bottle of Champagne and free entry to the museum, visit GreatEscapes.co.uk for more information. If we’ve inspired your next short break to Europe as one which includes the beautiful Champagne region of France, you can visit the Great Escapes website for more information and to book. Categories: Champagne-Ardenne, France, Reims | Tags: Épernay, Champagne, Châlons en Champagne, Lac du Der, Le Château Fort de Sedan | Permalink. 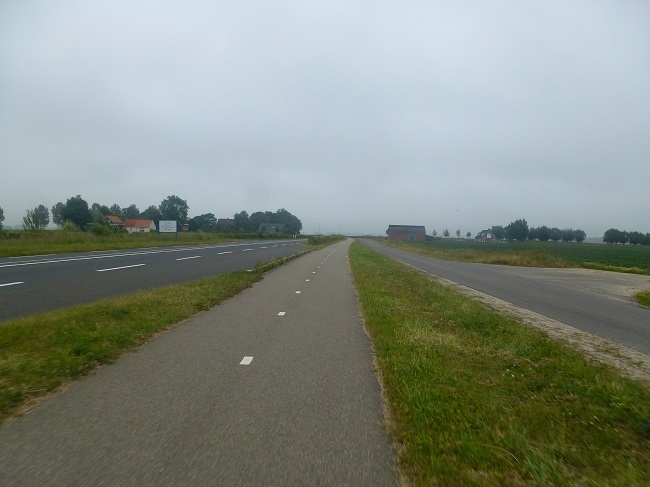 Following on from my experience cycling in Belgium, Holland is arguably even more rewarding to explore on two wheels, such is the magnitude of the country’s cycling infrastructure. Whether you find yourself pedaling through remote countryside or amid the hustle and bustle of a major city, bikes commonly outnumber cars (and even people in Amsterdam), ensuring that cycling is a safe and speedy way to get from point to point, or attraction to attraction. 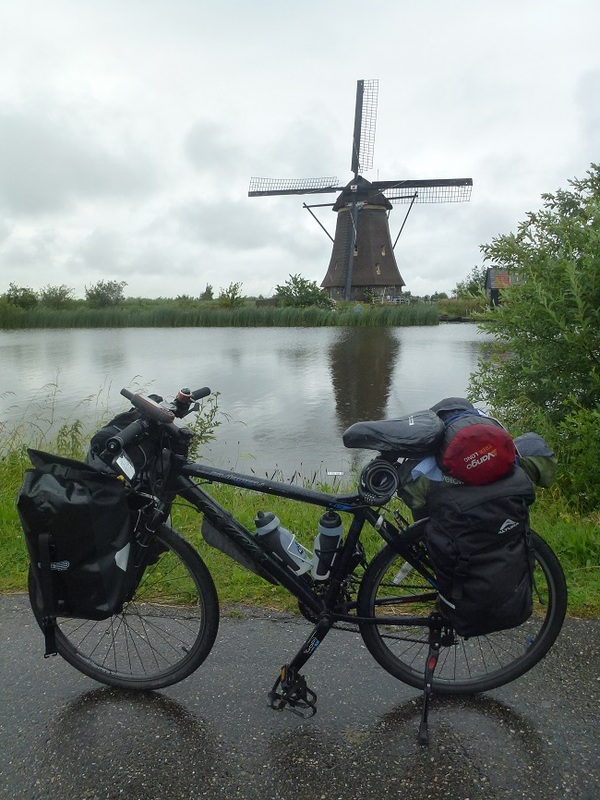 My summer cycling tour took me through Holland and saw me pass through the likes of Rotterdam, Amsterdam, Utrecht and Nijmegen, and I firmly believe that exploring the country by bicycle is one of the best ways to spend a holiday in Holland. The first stop of my cycling adventure through Holland was Rotterdam and its surrounding area. The flat landscapes are ideal cycling conditions, ensuring that making up large distances in short times are easy for even inexperienced cyclists. The countryside to the south of Rotterdam is sparse and isolated but beautiful, dotted with windmills, farms and canals leading up to the city itself. Rotterdam is an interesting city, presenting a lot of modern architecture and intriguing art galleries. For those spending their holidays in Amsterdam, Rotterdam is just a short train journey away and it is easy to transport your bikes on board if you fancy cycling around the city. One of my favourite destinations in easy cycling distance of Rotterdam is Kinderdijk, and specifically the UNESCO World Heritage Site, Kinderdijk Windmills. In 1740 19 windmills were built around the area for drainage purposes, and today these mills comprise the largest concentration of old windmills in the country. Shame it was raining so much when I was there! There are more bicycles than inhabitants in the city of Amsterdam, so it comes as no surprise that the city is practically built for cyclists. 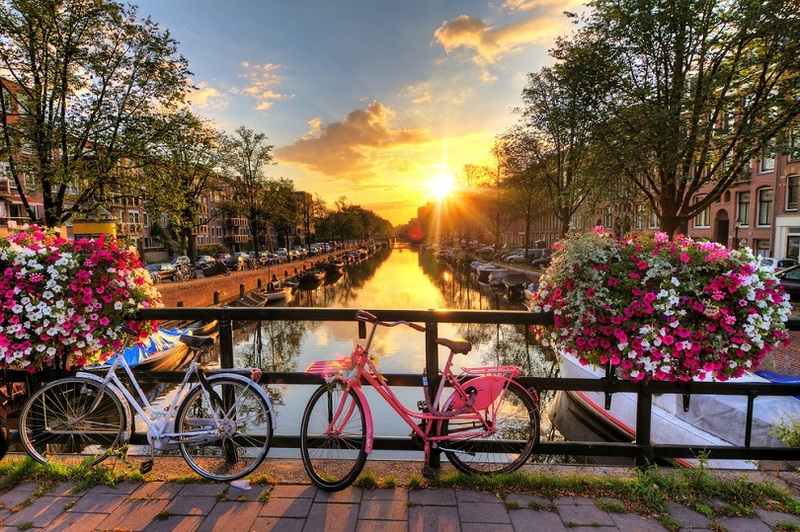 Holidays in Amsterdam are best enjoyed on two wheels as it allows you the ease of travelling from attraction to attraction safely and quickly. Cycle lanes are found throughout the city and bike rental is readily available and very reasonably priced. There’s no better way to spend a mild morning or warm evening than cycling alongside the pretty canals of the UNESCO World Heritage Site Canal Ring and the beautiful old architecture of the Old Centre – one of the largest in Europe. The Jordaan neighbourhood is another pleasant place to cycle, filled with lots of hip bars and aromatic eateries that will inevitably lure you into their charms. A pretty little city set just to the south-east of the capital Amsterdam, Utrecht is predominantly a student city, home to one of the country’s most prominent universities. This lends to Utrecht’s vibrant and artistic identity, enjoyed by tourists and locals alike. Many people leave Utrecht feeling even more charmed than they did when they left Amsterdam, perhaps due to the fact there are less tourists and more of an authentic vibe around the city. 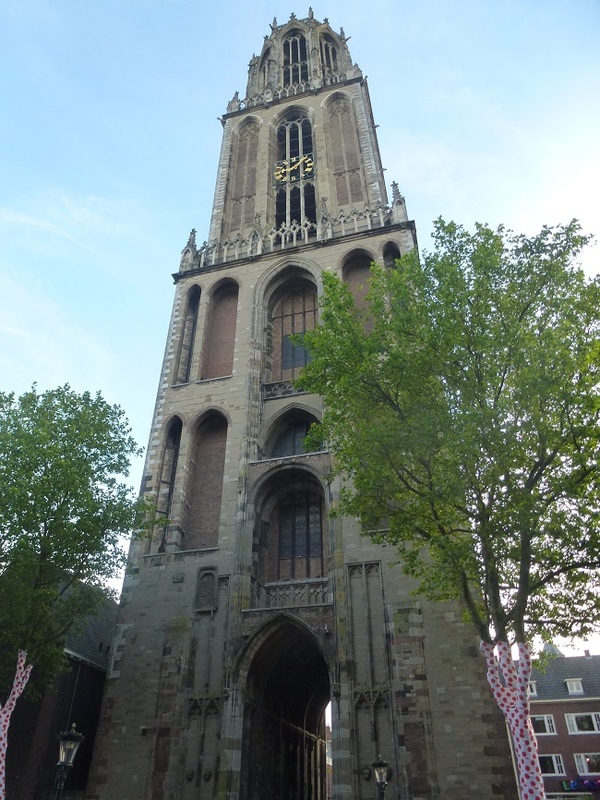 While Utrecht may have less iconic sites than Amsterdam, there are still a number of impressive landmarks to encounter while languidly pedaling around the cobbled streets. Dom Church is among the most memorable, towering above the city and the Oudegracht canal below, while the City Hall is another unique building worth a spot or two on your camera. 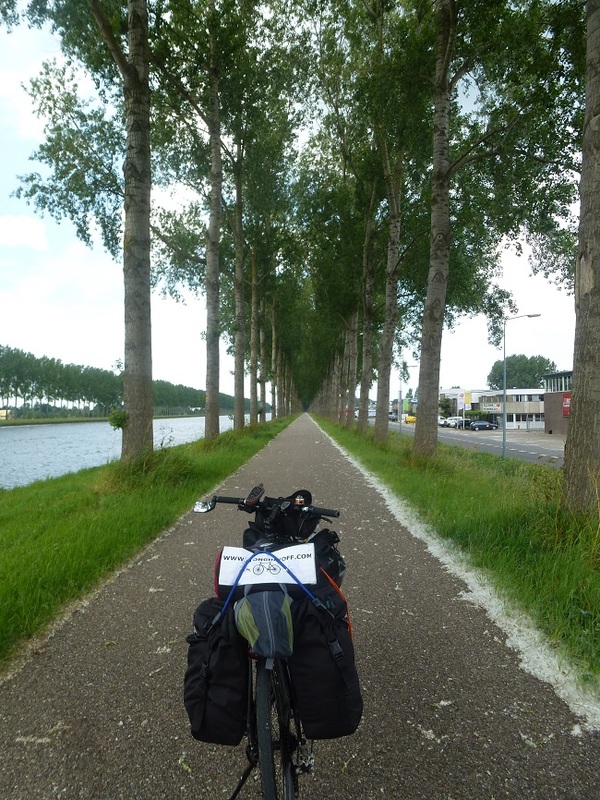 The final stop on my cycling tour in the Netherlands was the city of Nijmegen, located in the south-east of the country and just a short ride from the border with Germany where my European trip continued. 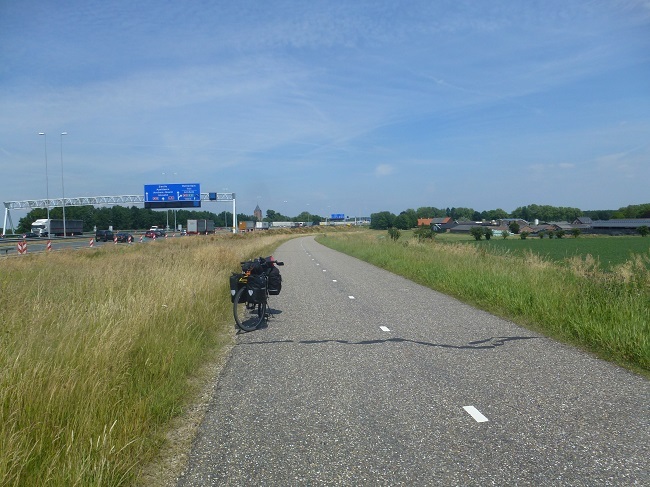 The cycle from Utrecht to Nijmegen is the perfect reminder of how efficient the Netherlands’ cycling infrastructure is. I spent much of the day’s ride about 30 metres from a busy motorway on my own cycling path – often moving faster than the gridlocked traffic! The compact centre of Nijmegen is another great place to explore by bike, with striking squares and eye-catching landmarks, such as the buildings bordering the Grote Markt, well worth a visit. 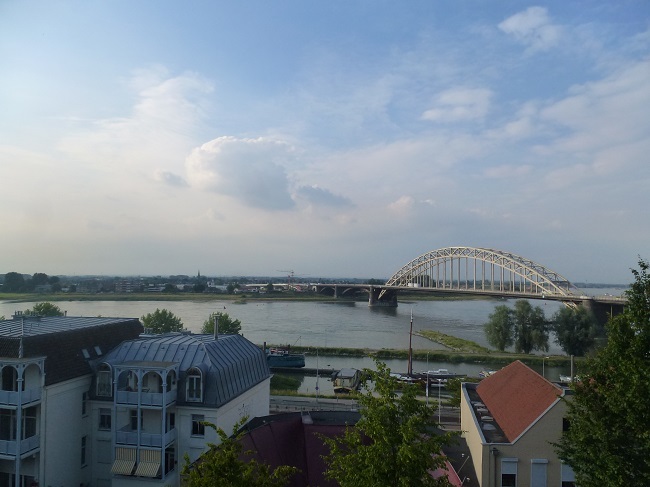 Nijmegen is also known for its WWII history and its marvellous bridge, famous for the Operation Market Garden offensive. If cycling isn’t really your thing, you can still visit the wonderful Netherlands with Great Escapes, in addition to many other fascinating European destinations. 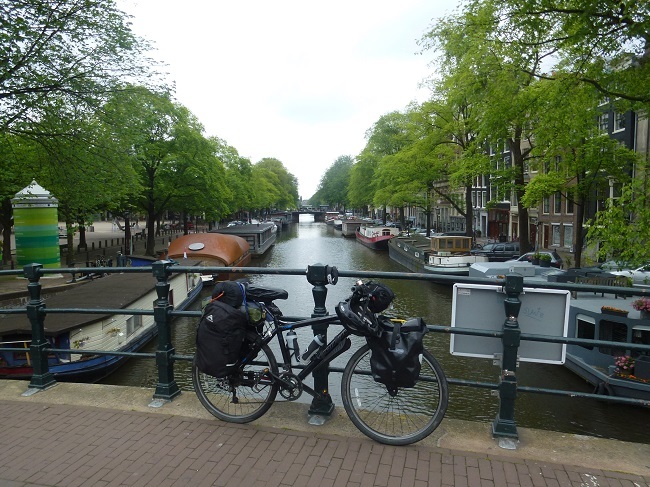 If you’d like to learn more about my cycling adventures around Europe, you can read more on my blog. Categories: Amsterdam, Holland | Tags: adventure, Cycling, cycling tour, Nijmegen, Rotterdam, travel, Utrecht | Permalink. At just over 400 years old and collectively over 100km in length, Amsterdam’s 165 canals are certainly a breath-taking sight. With the canal ring listed as a UNESCO World Heritage Site in 2010, they’ve been recognised as having outstanding universal value. But perhaps better yet, they’re a fabulous way of exploring the city when on a short break in Amsterdam. 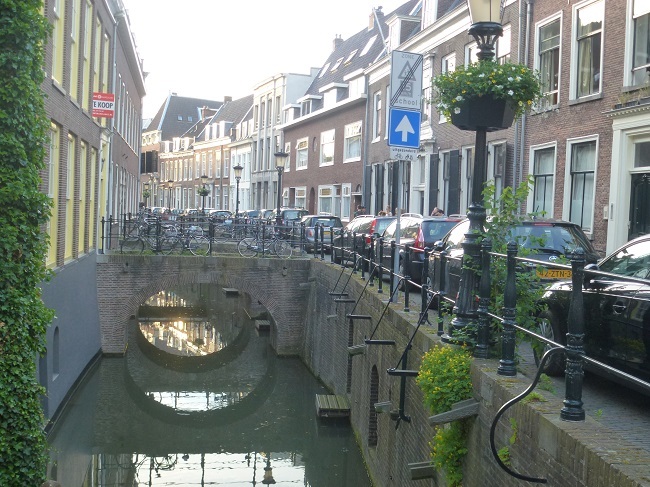 Built during the 17th century, the first four (and main) canals were implemented as a way to improve defence and water management, along with residential development. 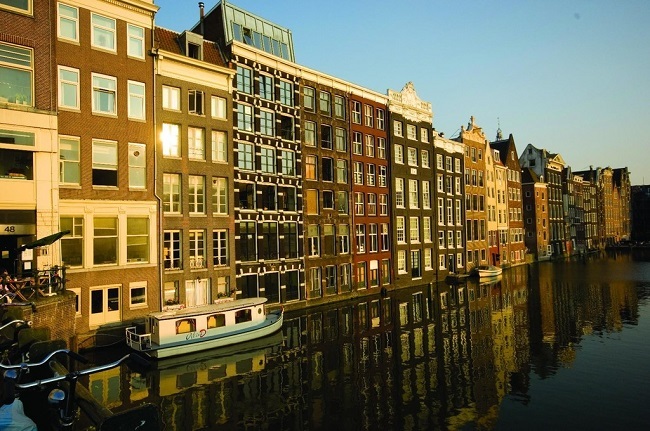 Named Singelgracht, Herengracht, Keizersgracht and Prinsengracht, these are the four original and more notable canals in Amsterdam, which encircle the city centre in the shape of a half moon. We’re sure if you’ve ever visited Amsterdam, or even just seen a few images, you’ll have noticed the charming canal houses which form a beautiful silhouette in all their shapes and sizes. These houses are known as the ‘dancing houses’, as over time they’ve sunk, moved or tilted in the swampy soil along the canal bank, creating a rather unique and colourful view. 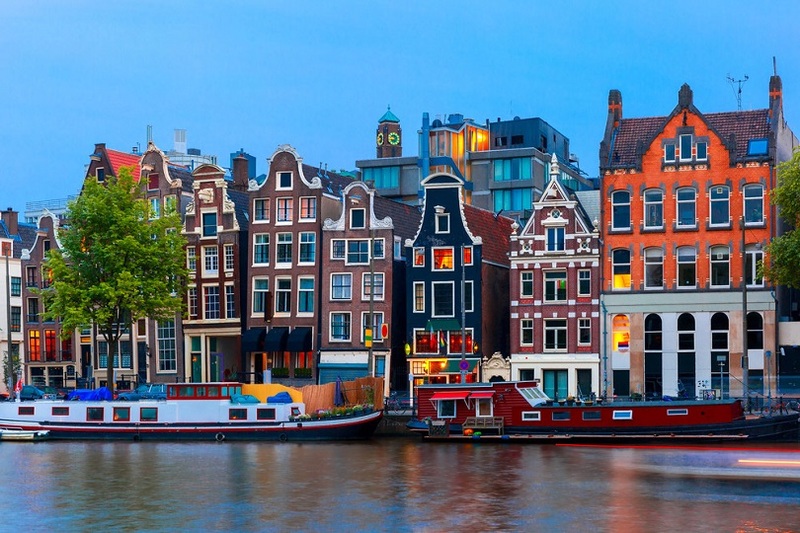 As the city grew over time and more canals were created, you’ll find that today, Amsterdam rather spectacularly boasts no less than 1,281 bridges and 90 separate miniature islands. The most famous of these bridges is Magere Brug, or ‘skinny bridge’ (however as of 1871 it was made a lot larger and is no longer particularly skinny). Named as such due to originally being so narrow it was hard for just two people to pass each other on foot, this famous drawbridge is located on Amstel, between Keizersgracht and Prinsengracht. Houseboats are a popular way of living in Amsterdam, where there are over 2,500 floating in the meandering canals. Some being more than a century old, if you take a walk along the canal bank you’ll discover many different colours, shapes, sizes and materials; however concrete houseboats are most popular as they require fewer repairs. Depending on when you choose to visit, you may be lucky enough to experience one or two of the festivities that happen on and around the canals each year. 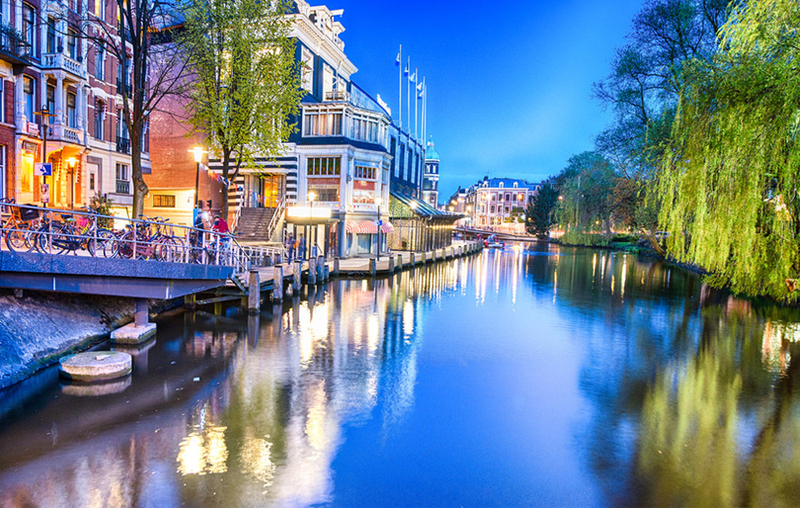 April sees the city turn a beautiful hue of orange in honour of King’s Day, and there’s also a canal festival in August named The Grachtenfestival, where an abundance of classical music concerts take place both on land and water. 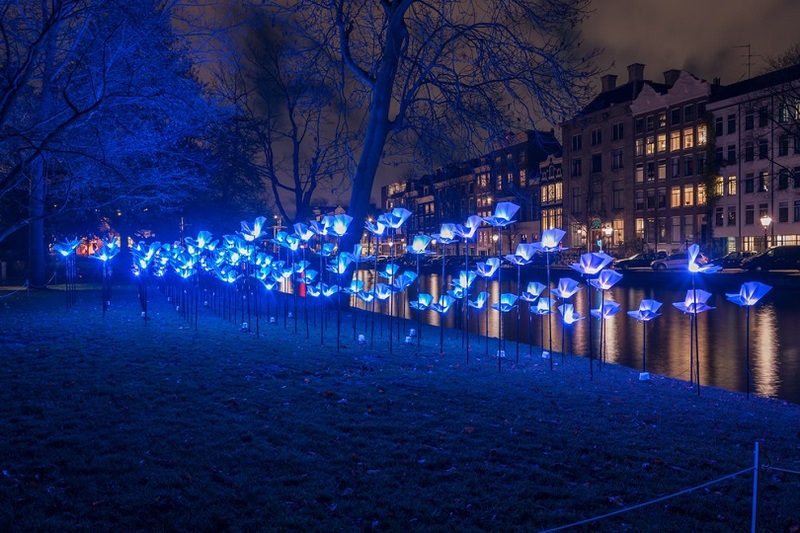 During the winter months, the whole of Amsterdam comes alive with artistic displays during the light festival. A great way to see this is from a boat ride along the canal, as some of the creations are in the water! If we’ve inspired you to take a short break to Amsterdam, visit the Great Escapes website for more information and to book. Categories: Amsterdam, Festivals & Events (Holland), Holland | Tags: Amsterdam, canals, houseboats | Permalink.